Cadenza Premium cigars are hand made out of 100% tobacco cigar leaves. 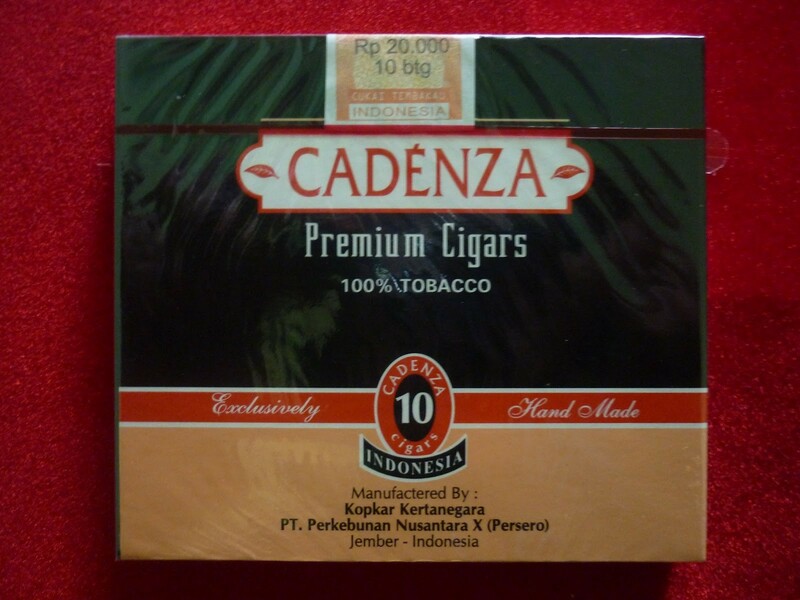 These Cadenza cigars are hand rolled in Jember. They use tobacco which have no additives or chemicals added which results in a rich and smooth taste.